L.U. Electric was founded in 1990 by Luis Urrego to provide higher quality electrical design, building, and maintenance services. We have remained committed to our belief that customer satisfaction is the key to success. Our goal is to provide best in class service with the highest level of professionalism and integrity. We are always working on improving our processes and performance in order to set a higher standard of excellence for the electrical industry. 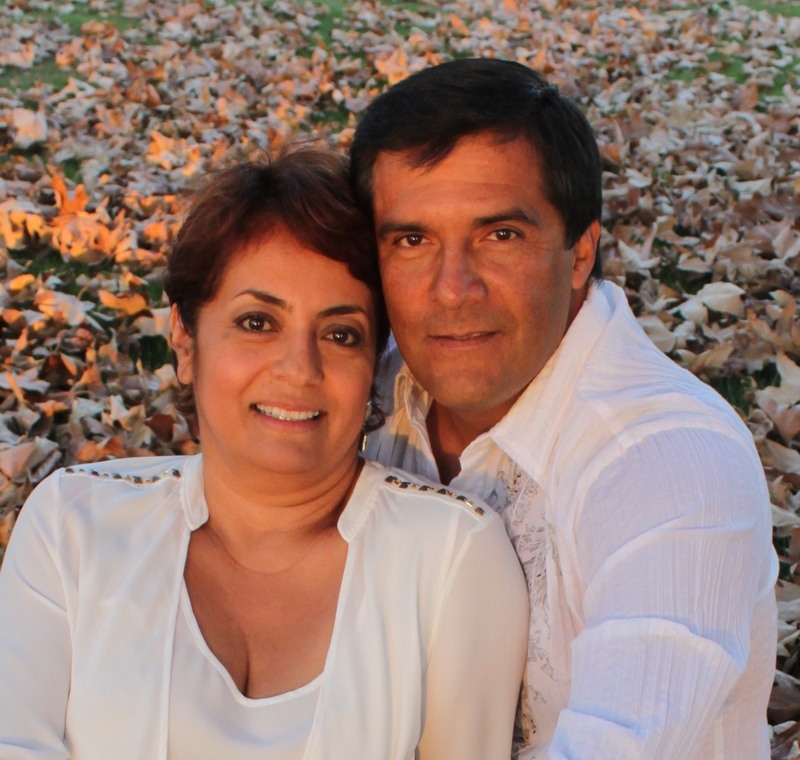 Luis Urrego has been in the electrical contracting industry for over 30 years. He founded L.U. Electric with humble beginnings as an individual contractor. Today, it still remains a family run business under Luis's expert guidance. Customer satisfaction is our number one priority. Whatever your electrical project, you can rest assured that you will get the best service performed by licensed professionals at competitive rates.